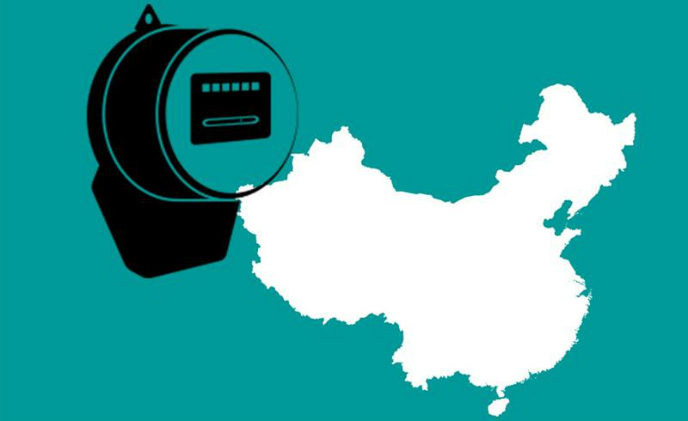 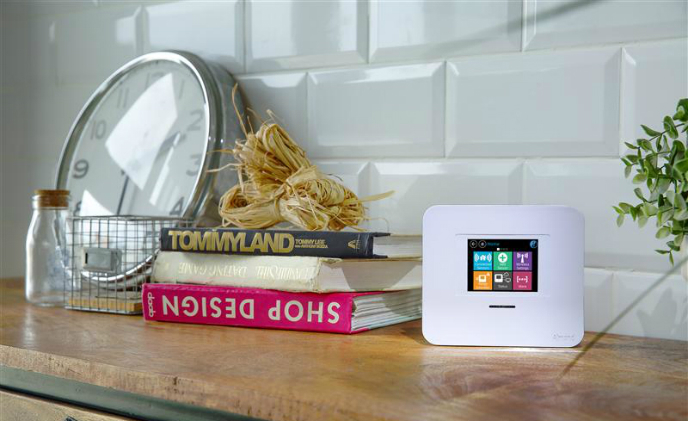 Driven by increasing number of connected devices in a household, global sales of smart home hub will grow at an annual rate 4% to reach US$327 million in 2022, according to a report by Beige Market Intelligence. 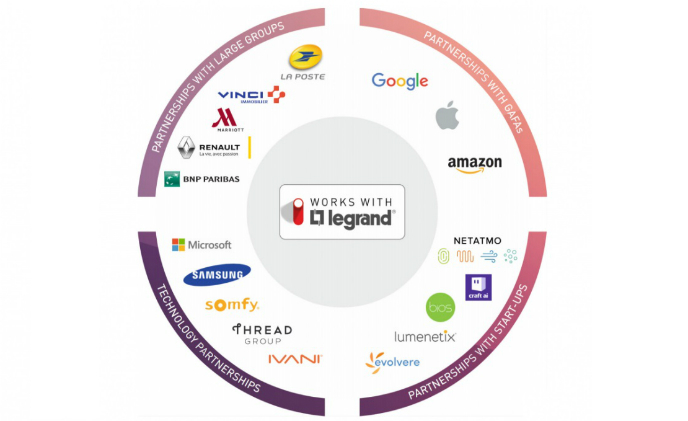 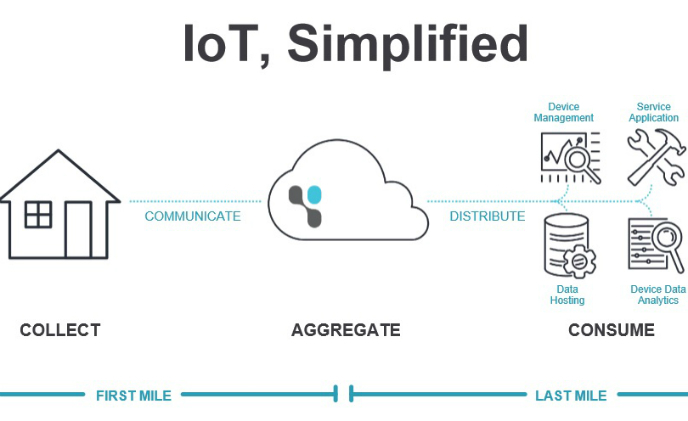 Legrand announced the launch of its interoperability program “Works with Legrand” on the opening day of CES 2018 with the unveiling of some twenty partnerships with key innovators. 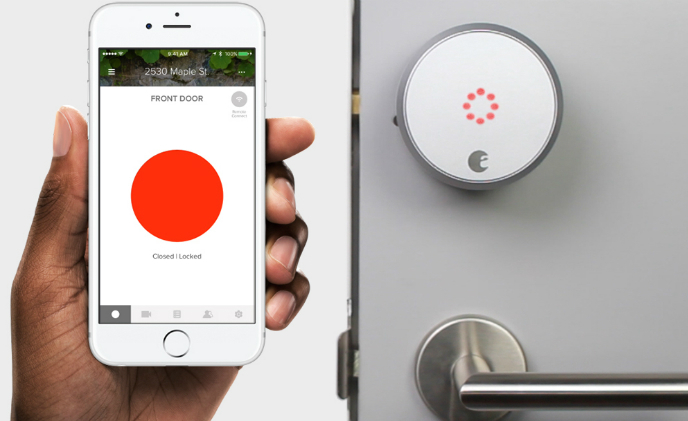 The smart lock market size is anticipated to grow owing to the rising security concerns among consumers and the rising proliferation of home automation systems, according to Global Market Insight. 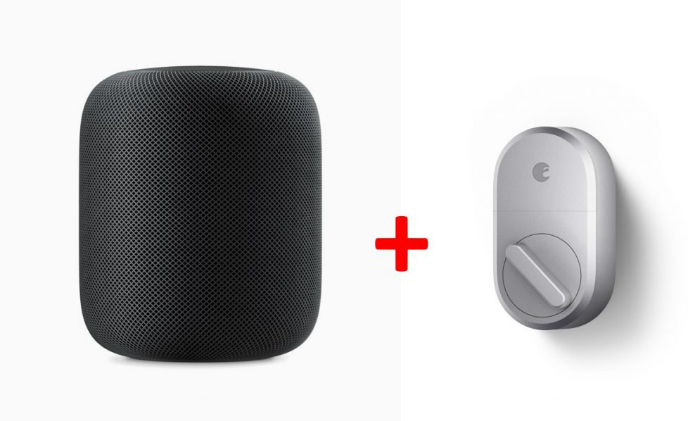 August Home announced it has brought voice control to Apple HomePod for its two HomeKit-enabled smart lock models. 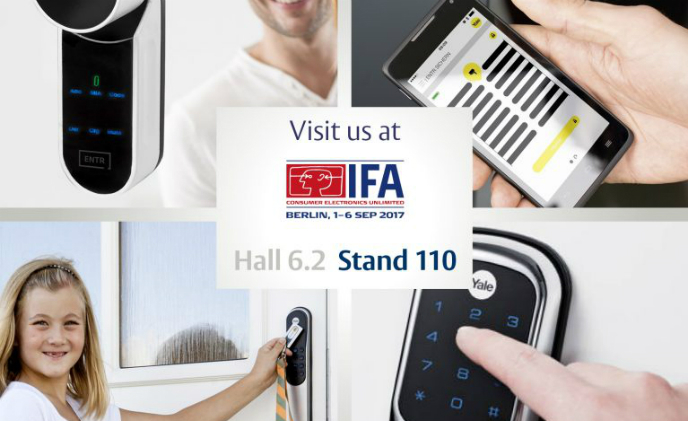 ASSA ABLOY's home security brand Yale is showcasing its smart door locks at IFA 2017 on Sept. 1-6. 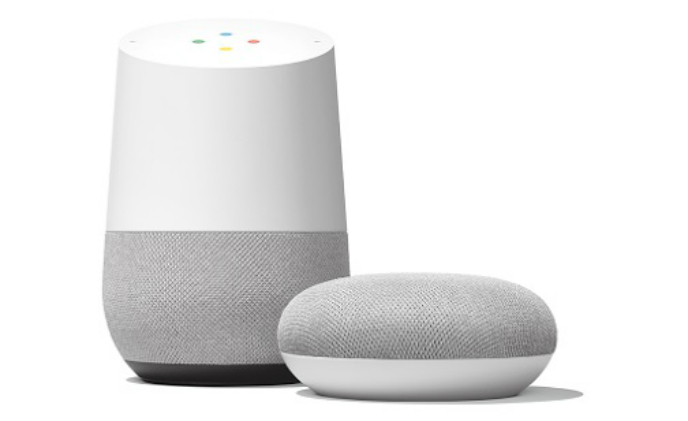 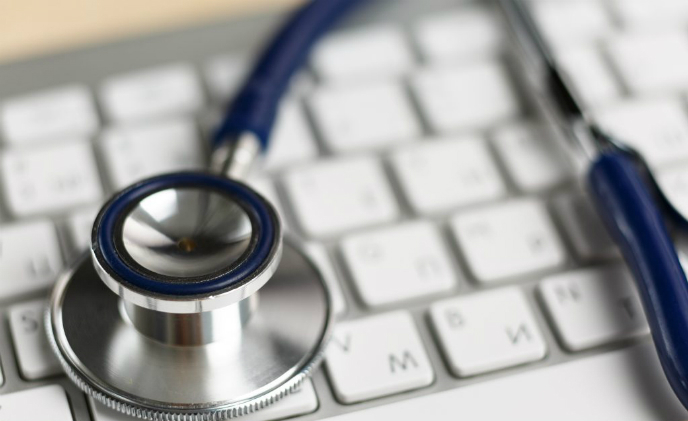 Attendees will also see applications beyond home security, and discuss with professionals on how to integrate smart devices into a home environment. 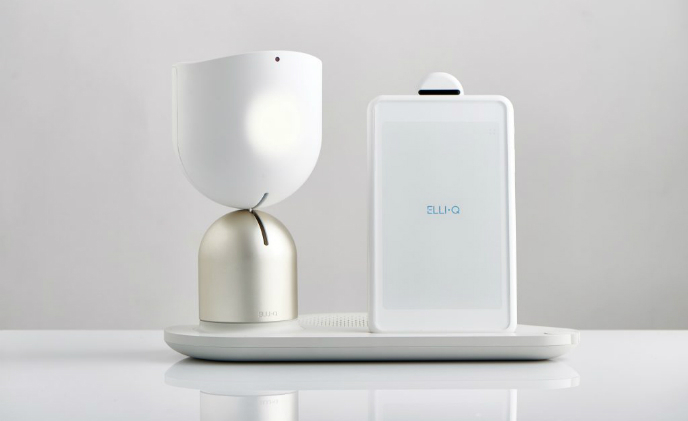 ElliQ, an AI driven social robot for older adults, has been named CES 2018 Best of Innovation Winner in the Smart Home category; while window-cleaning robot Cordless WINBOT X has been announced the CES Innovation Award Honoree.